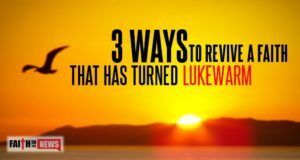 Here are three ways that I recommend to revive a lukewarm faith. Which ones would you suggest? 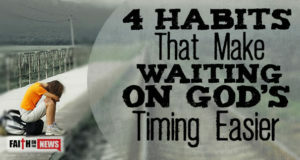 Here are four habits that I believe will help us wait on God’s timing. 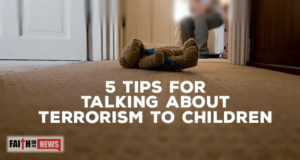 Here are five things you can talk about when speaking to children about terrorism. Here are four ways you might unintentionally ruin your child’s life.